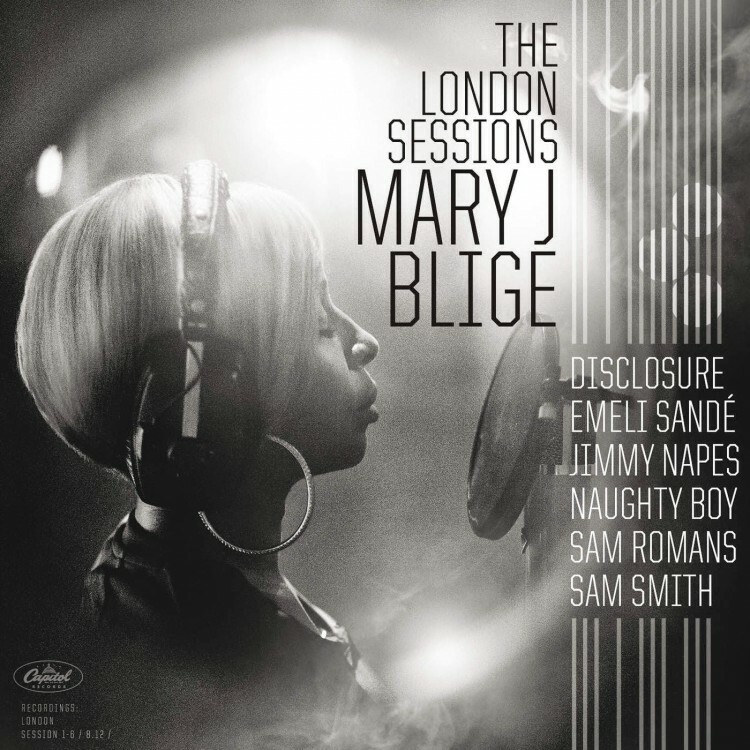 Those in Mary J. Blige’s inner-circle have been publicly praising the long-time soulstress on recent work leading up her highly-anticipated thirteenth studio album, The London Sessions. Themed from the up-beat and garage sounds in Europe, Mary tapped the likes of Disclosure, Emeli Sandé, Naughty Boy, Jimmy Napes and Sam Romans to all contribute to her new project arriving next month. Before listeners get their hands on the new album, however, M.J.B. treats all with her latest single “Nobody But You” – which is co-written by Sam Smith. With production from UK Garage legend M.J. Cole, she leaves much intrigue leading up to her full presentation of project set to arrive November 24th. Be sure to support in stores or pre-order on iTunes now.